Romance scam artists steal hearts, then money. It's happening all the time and is still a major problem and concern. People looking online for friendships, romance, love and marriage wind up getting their emotions abused, their hearts broken and their bank accounts drained. 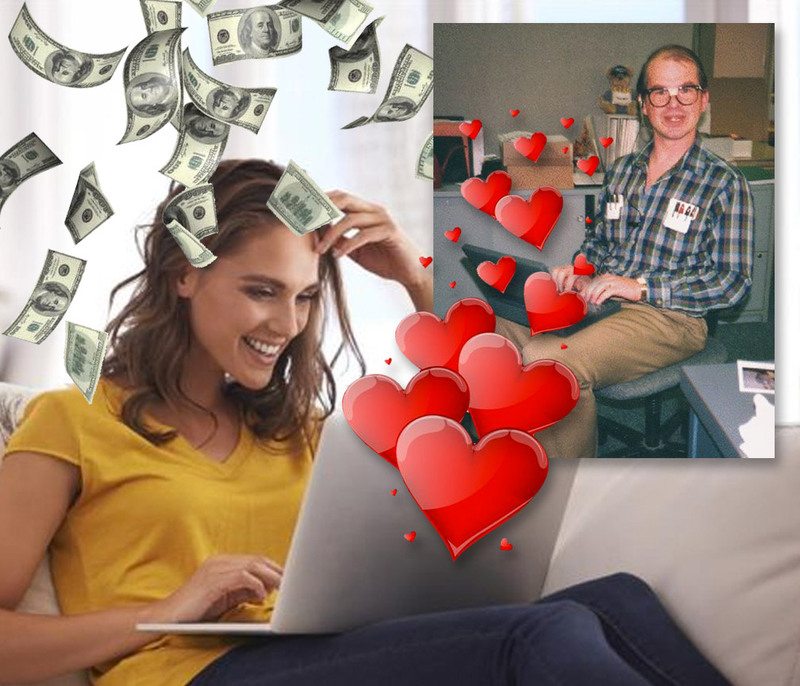 That's the whole point of an online-problem known as an online romance scam—to gain someone's affection for the sole purpose of taking their money. There's no love and no conscience or feelings. Just swindling. And it's easy to see why it happens. Virtually every human being desires companionship and attention, especially if we're not getting it at the moment, haven't been involved with someone in a long time, or are recovering from a breakup. Today, online dating and social media websites offer quick and easy ways to meet someone. And that's what people are doing in record numbers. Statistics show that 59% of Internet users feel that online dating is a good way to meet people...and that's up from 44% in 2005. But along with that number is this: Almost 55% of that group believe they've seen fake personal profiles and more than a quarter of them have had online interactions that creeped them out. The classic Internet romance scammer plays on your emotions—your need for a romantic friend—to lure you in. They don't use their real names or actual pictures. They make up a name, or steal the likeness of someone else...someone you might feel safe about, such as soldier, social aid worker or a professional working abroad. Scammers go to great lengths to win you over and gain your trust and affection, just as a sincere romantic interest would do to win your heart. The lying Lothario will charm you with sweet words, pledges of affection and may even send gifts to you. They're often not in the same city as you are, which means actually meeting them will always have to wait. If they earn your trust, they might talk you into sending pictures or videos of yourself, possibly of an intimate nature. But for sure, they will eventually get around to you asking for money or financial help. It could be for a supposed medical emergency, or to help them get their business out of trouble. There are endless, tall tales, all semi-plausible, that they could offer up to you. And if you've become emotionally attached to the person, you might give in. Thousands of people do. 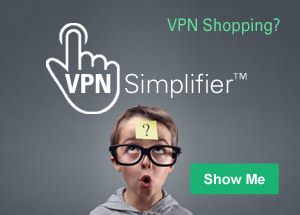 Or maybe you won't. But if you decline to send money, they might remind you of those half-naked pictures and videos you sent them, and they'll ask for hush-money to keep them private. And the charade is over. Do not think this is all an exaggeration. It's a fact—women have given tens of thousands of dollars to men who seemed deserving of it...but weren't. What are the top warning signs? At what point does a sweetheart you met online turn into a possible romantic scam artist? Here's what the experts say you need to look out for after you've started to develop a relationship. Just remember to let your head do the critical thinking here, and not your heart. They're moving very fast. After just a few online chats, he's expressing strong feelings for you. He asks you to move your conversations to your regular email or to instant messaging. You notice inconsistencies. Maybe they claim to have a master's degree, but their writing doesn't sound like it. Other things they say in your conversations doesn't match up with their online profile. They plead for help and money. They've earned your trust...but now they're asking for money to help them out of a personal problem. They might take weeks or months to do it, but sooner or later they ask for financial help by playing on your emotions. They begin sound desperate. They may say that they are in real trouble and their messages sound desperate and worrisome. They will increase the chat and pressure for you to help them out of their jam. It's all part of the lie. They have excuses for not meeting you. If they wanted to meet you, they'd make it happen. The reason he won't meet is because he isn't who he says he is. Go on the defensive. Protect your heart and money. Never provide any financial support or offer it up. If your new romance says they have hardships, simply wish them the best and offer them good advice, but not money. Along the same lines, don't have any money-handling arrangements with your online friend. Eventually, you'll wind up getting burned or involved in something you don't want to be part of. Realize that anyone could be a pretender. Approach everyone with healthy doubts and skepticism. When the first "red flag" goes up, you'll be prepared to cut ties. Do some extra investigating. Check out social media sites to see if the person is who they say they are. There are several online services that can help you. Tell a good friend about your online friendship. A real friend will want to protect you and can help you avoid a romance scam. Do not send risque or revealing pictures to anyone, which they could use one day to blackmail you. Even if you don't send money, they may carry out their threat. Love means never having to say, "I'll send you five grand." This advice isn't just for you: It is also for the friends and family that you care about most, especially those who are looking for relationships online and who maybe be more susceptible to being deceived. This also isn't about avoiding online dating and relationships. These warnings are meant to help ensure you're not one of the thousands of people that really do get scammed by people pretending to be good hearted and a good catch. What is an IRS Scam?